If you were wondering what the Mortal Kombat 11 trophy list will look like when the game releases, wonder no more. DeftonesBandPSN, who has previous where leaked trophies are concerned, has revealed that MK11 will feature a grand total of 59. 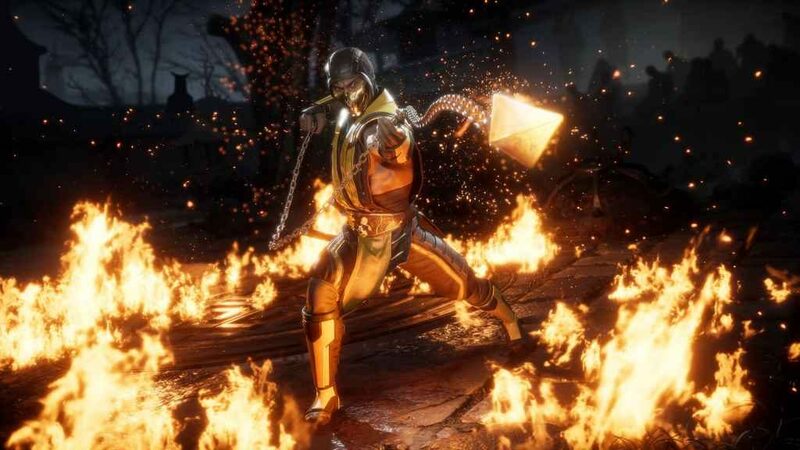 Mortal Kombat 11 Trophy List – How Hard is it to Get the Platinum? Naturally, the first question on any trophy hunter’s lips will be “how hard is it to obtain the Platinum?” Not very, as it turns out. There are no preposterously difficult online trophies, for starters. So non-fighting game savants won’t have to spend hours being schooled by obnoxious teenagers before hitting the jackpot and being matched with a succession of opponents with reflexes slow enough that they might actually stand a chance of acquiring that last multiplayer accolade. Additionally, while a number of trophies are awarded for completing MK’s always addictive Towers, some of which will undoubtedly be extremely time consuming, players don’t have to worry about completing one on the highest difficulty level in order to obtain the Platinum. That’s assuming the trophy list is both genuine and complete, of course. Something which is by no means assured in the case of Mortal Kombat 11, given that, as others have already pointed out, the game’s Steam page lists as many as 90 achievements. Either way, a link to the list as it appears on Reddit can be found below. But be warned: some of the trophies contain spoilers for the game’s roster and sundry other features. Mortal Kombat 11 releases on the 23rd April 2019 on PS4, Xbox One, and PC. Arriving shortly thereafter on the 10th May on Nintendo Switch.